MIU Library has started collecting annual data since 2001/2002. This annual statistical report conducted by MIU Library focuses on circulation transactions, e-resources, service usage, technology, facilities, numbers of library attendees and finances as well. 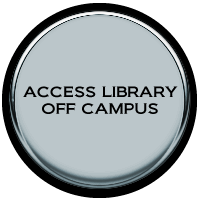 The data are intended to provide an overview of the library’s usage in order to enable the library’s administration to plan effectively for the development of library services and resources. These statistics include data, broken down according to the university faculties.